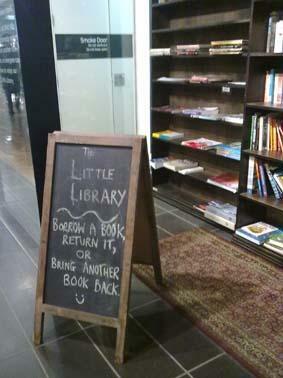 by Kate Fielding | Literature & Fiction | This book has not been rated. 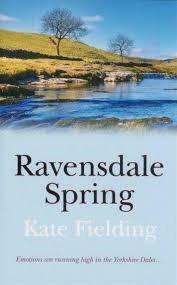 Laura Grant is a doctor in a small medical practice in Ravensdale - she watches as the emotions of the frightened villagers get to of control and pretty soon she is being threatened. When a couple of children fall ill with cancer it looks as though they have one thing in common - they each had a parent that works in a nearby nuclear power station. 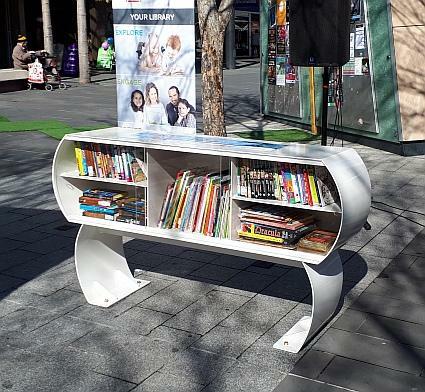 Spotted at the Little Library in Melbourne Central. Left at the Street Library.